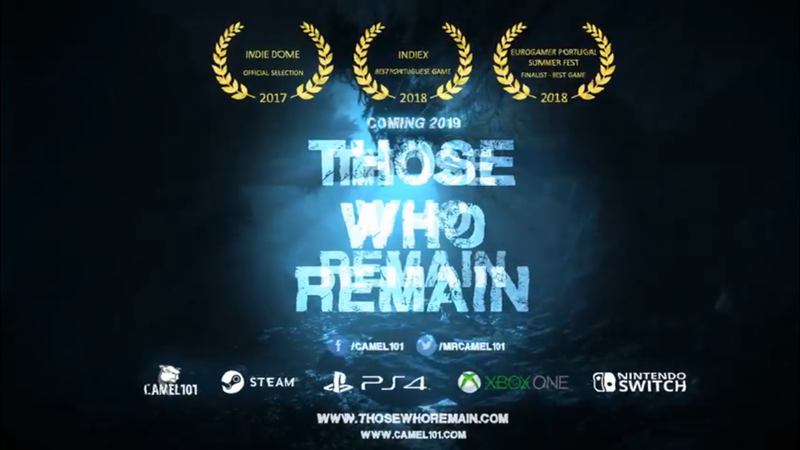 We hope you aren’t afraid of the dark as horror title Those Who Remain is coming to the Nintendo Switch in 2019. Set in the fictional US town of Dormont, not everything is as it seems. A new trailer and an overview for Those Who Remain can be found below. Edward Turner is just an ordinary man with a troubled past, who arrives in the wrong place at the wrong time. He soon finds out that something is very wrong with Dormont. There are strange creatures roaming in the dark, killing everyone that gets close. The only way to survive is by staying in the light. The biggest threat in THOSE WHO REMAIN is the darkness. There are monsters in it and you will die if you stay there for too long. The threat is always there, waiting, which means you need to be aware about your surroundings and movement. Sometimes the lights will fail, forcing you to run. Find light sources to proceed through the dark paths, avoid monsters and travel between mirrored worlds to solve puzzles. And do not get tricked by your own mind. Not everything is as it seems in dormont.